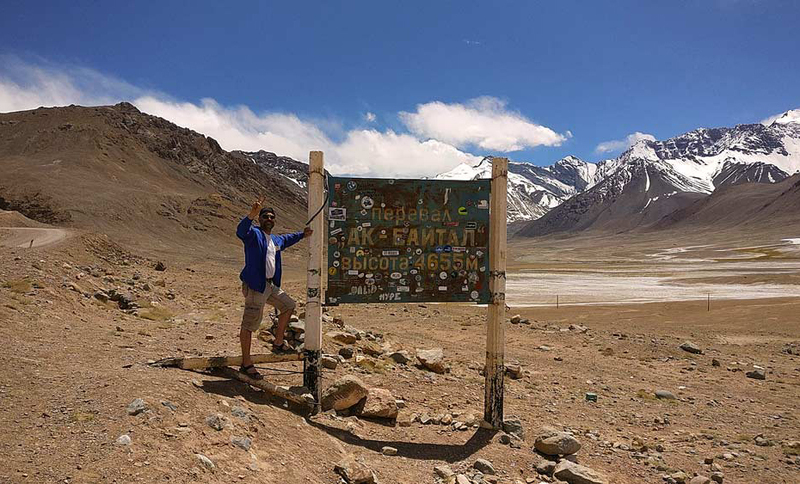 The Central Asia Rally is one of the last true adventures you can find out there. 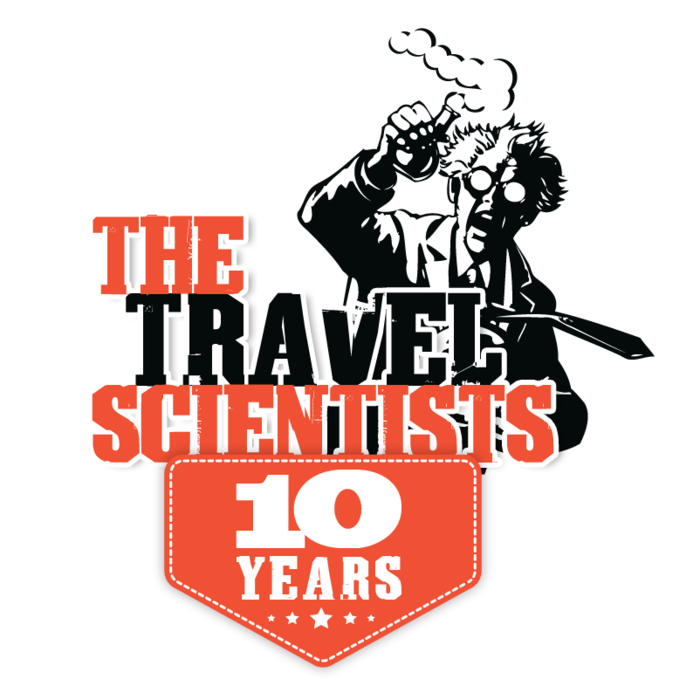 If the bragging rights that come with that are not yet enough reason to apply for a spot, here are some more absolutely objective reasons, why you should come with us in 2020! 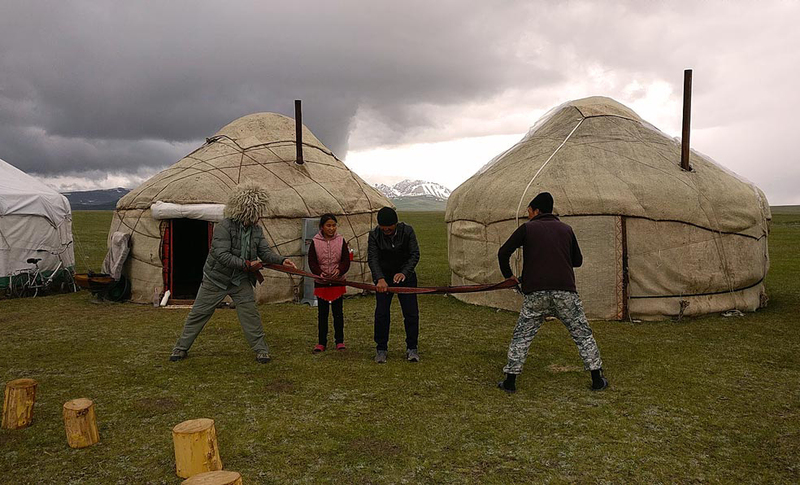 A reason to sign up for the Central Asia Rally? 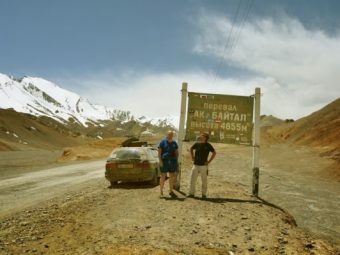 Breaking down somewhere in the no-man’s-land in the border region of Kazakhstan and Uzbekistan? Well, admittedly you need to be a special kind of crazy to enjoy a forced 3 hour break in the hot desert sun because of a broken and disconnected car battery on an already long day – but hey, if you want everything go according to plan, you might be better off with road trip on a well maintained German autobahn anyhow. What they may lack in culinary refinement, they make up with a view. 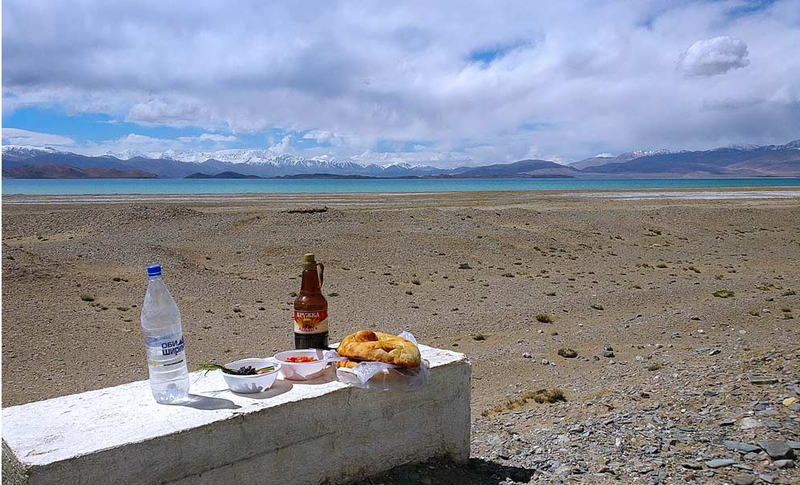 Who cares about the freezing temperatures and the biting wind at almost 4000m above sea level, when you get to eat with a background like this? 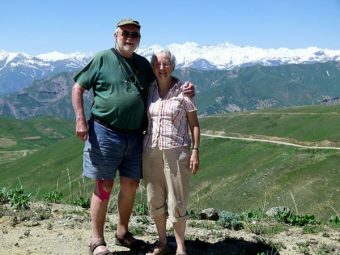 At Karakul in Tajikistan the air is clear and the colours are brighter than anything you’ve ever seen on your HD flat screen TV back home. Surely one of the most memorably lunch breaks you’ll ever have. 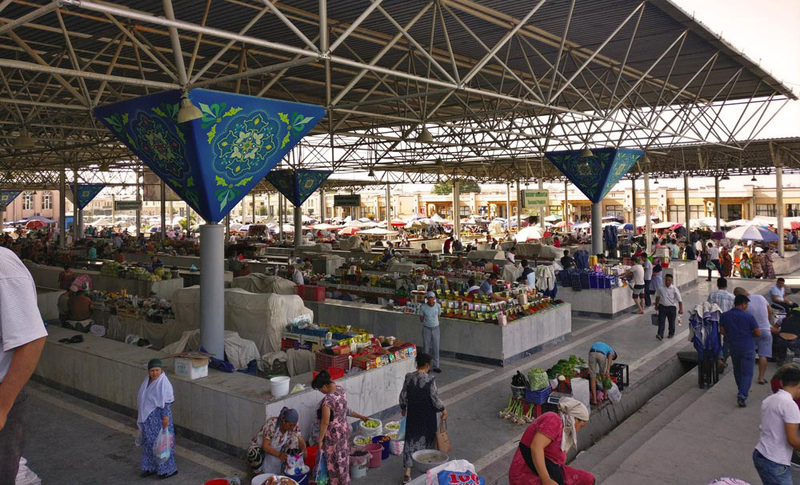 Spices, dried fruits, hats, shoes, shovels – If you won’t find what you need at Samarkand’s great market, then you probably haven’t been looking properly. 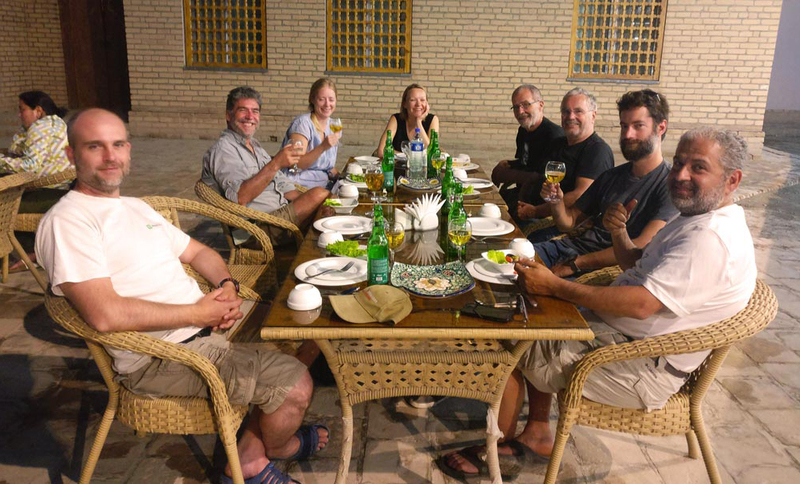 But even more fun are the markets of the smaller towns along the way, where you get a real impression of daily life in Uzbekistan. With a great selection and even better prices you might well end up buying enough nuts to start an export business – no shame in that, we’ve all been there. 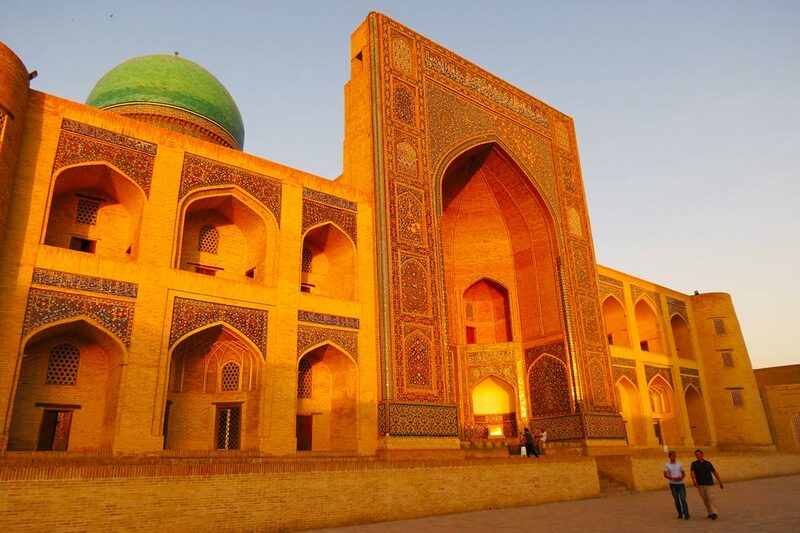 Be it Khiva, Bukhara or legendary Samarkand, the cities of the Silk Road never fail to impress. If you always wanted to try time travel, this is probably the closest you’ll ever get it. 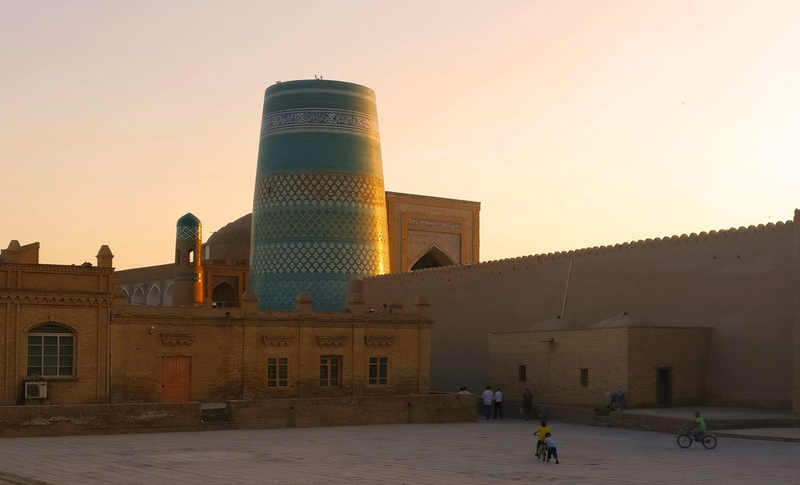 Watch the evening sun set behind the century old buildings with the sun rays reflecting in the elaborate blue tiles, which decorate the facades and you might hear ghosts of the past whispering in your ear, telling you tales about life along the Silk Road a thousand years ago. After your daily rush hour morning commute to the office empty roads sound like your personal heaven? 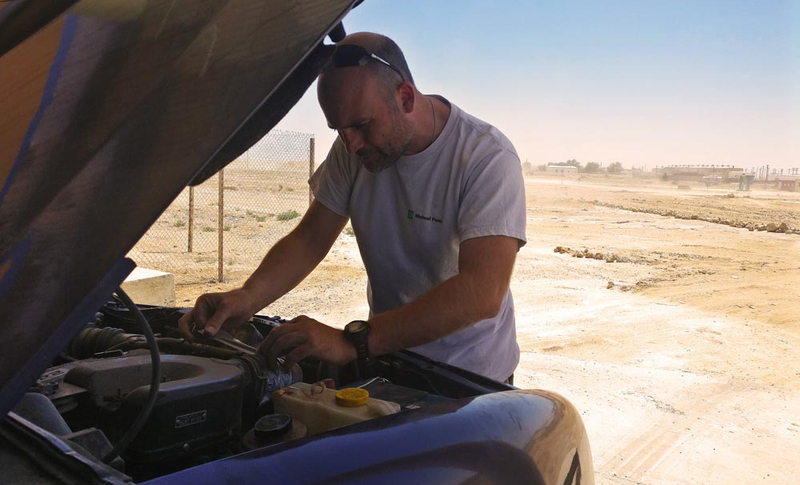 Sign up for the Central Asia Rally and join us on some of the empties roads you can find in the world, where you could be driving all day and the only other cars you will see are the ones of your fellow teams. 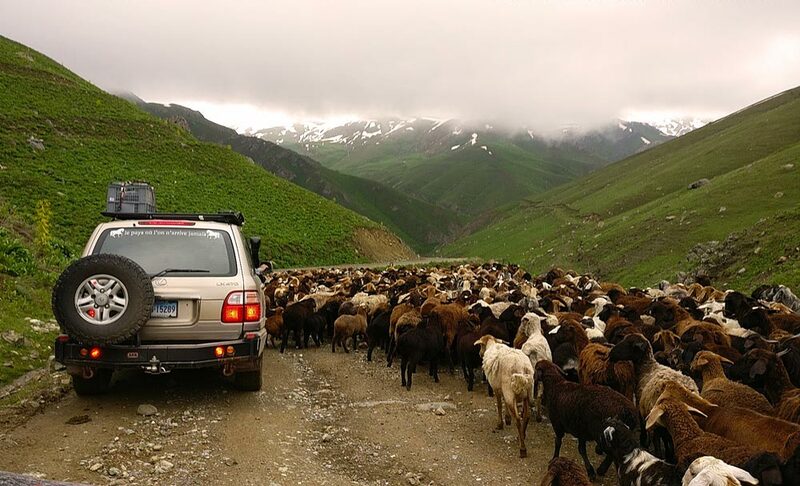 Occasional herds of goats don’t count as traffic, do they? 2018 has seen a new format of sports competition with outstanding athletes from all over the world. Alright, alright. We had two participants, one from the US and one from Tajikistan, nevertheless it was a tough fight with contests in tug of war, push-ups and many more. In the end, of course, there were only winners. In extreme situations, bonding with each other happens much quicker than in normal live. And the Central Asia Rally is, in the most positive way, an extreme situation. So after the first evening (and the first vodka), expect to have a bunch of new besties to share the adventure with. 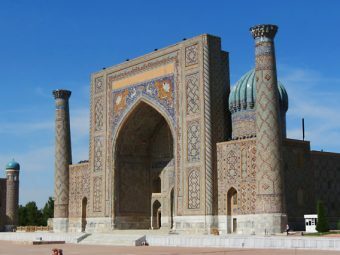 Previous Post Previous Is It Safe to Travel in Central Asia?